North American compLexity continues with surprising all the CSGO fans. After win in first round against favorite Fnatic they’ve managed to beat french powerhouse G2 16:11 on Cache. 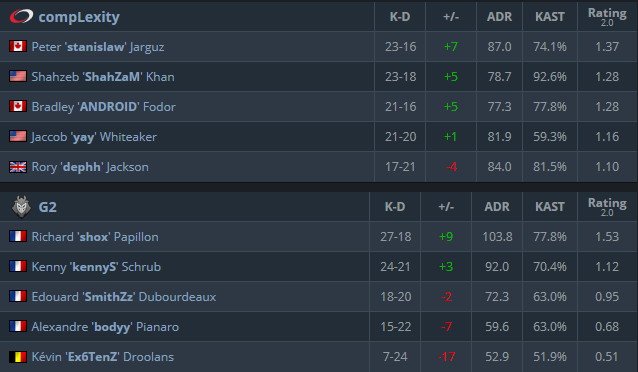 It started flawlessly for compLexity as they’ve won pistol round and after that astonishing 7 consecutive rounds before G2 managed to get on board. G2 managed to collect two consecutive rounds before compLexity strikes back with 5 more consecutive rounds to finish half 13:2. Just as in first half where T side was dominant, in second half G2 started their good run as T’s. G2 made great run of 8 won rounds in 9 played which brought them on the edge of tying up the game. 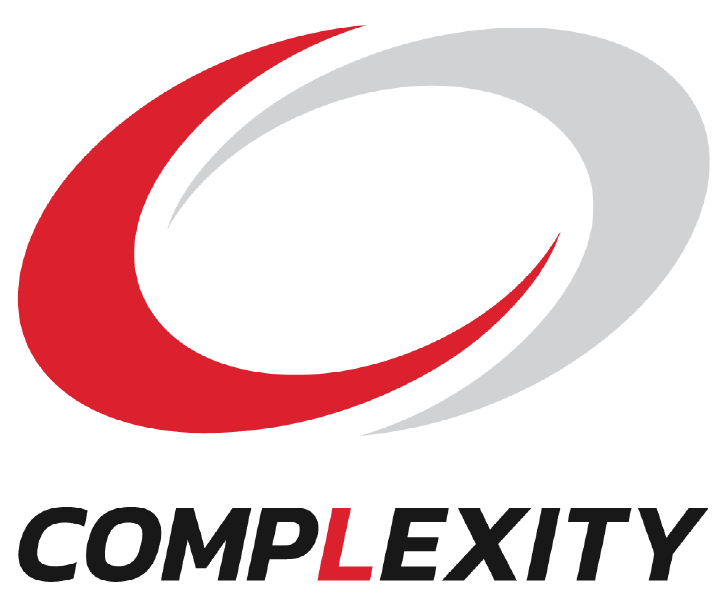 compLexity had one plans though as they’ve needed just two more rounds to finish the map. In the end it was compLexity who won the game 16:11 and sent G2 into 1:1 group while they got to guaranteed spot at next Major since they’ve qualified as Legends.